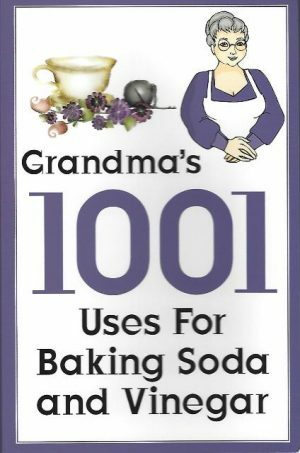 Binding: Hard Cover Book Condition: New Weight: 457gr. 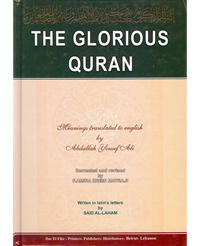 Description from the publisher: Rules of Modulation are colored according to the system of Dr. M. Hasan al Homsi Transliteration texts with special improvements and terminology make the correct recitation of Ayat easy to non Arab readers Translation of the meanings of the Holy Qur’an so that they can be easily compared with the Arabic text and understood. 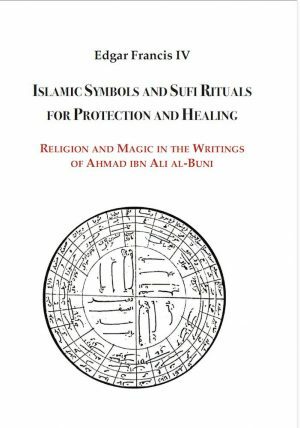 Translation by A. Yusuf Ali.